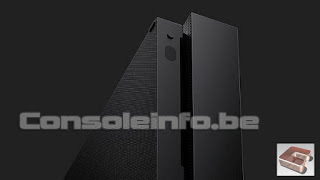 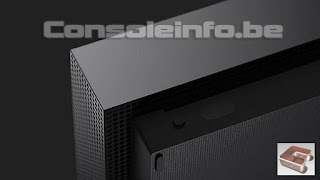 xbox One X XBox One X (Project Scorpio) Unveiled at E3 2017 by Microsoft! 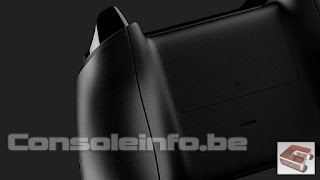 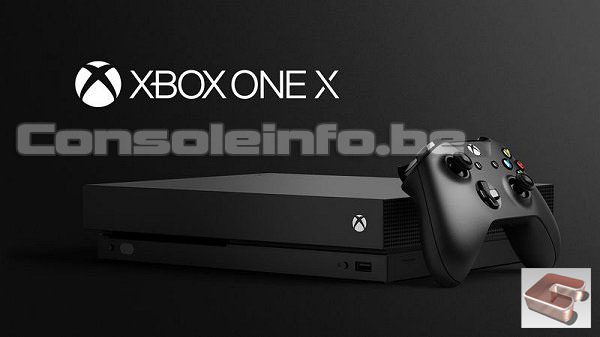 XBox One X (Project Scorpio) Unveiled at E3 2017 by Microsoft! 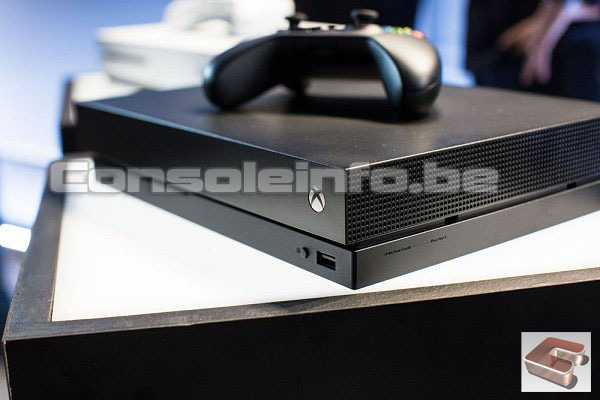 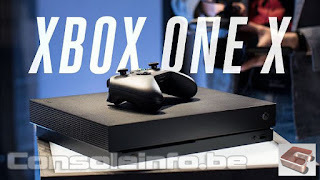 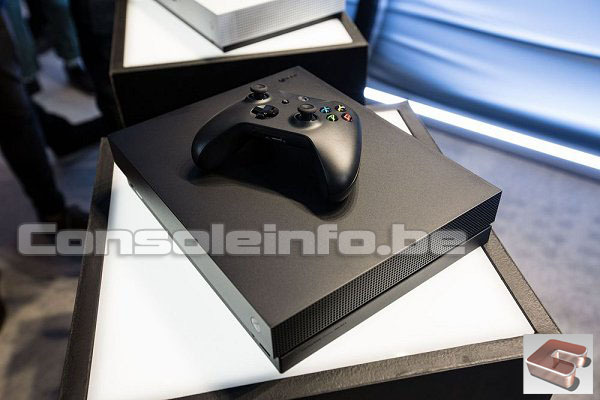 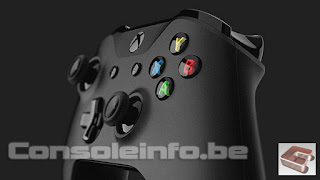 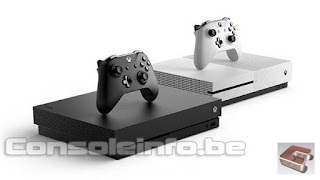 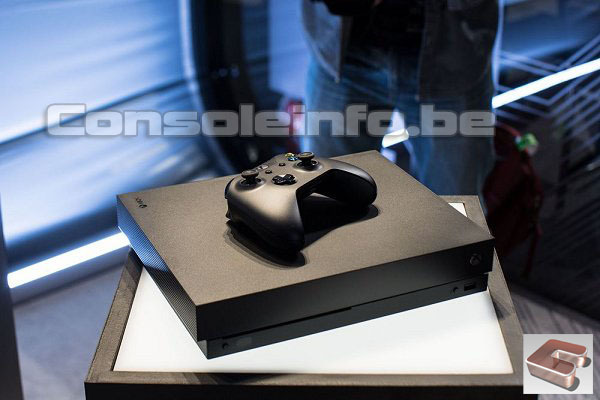 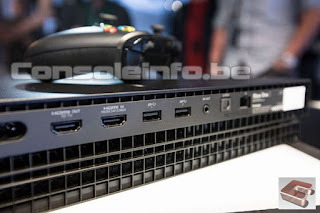 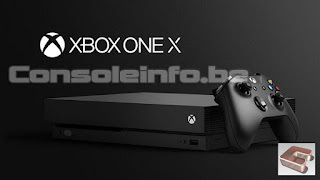 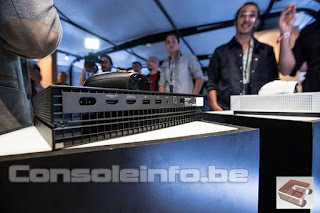 "All existing Xbox One accessories will work on the new Xbox One X — which we got to see first-hand at E3 today — alongside all existing Xbox 360 backwards compatible titles and Xbox One games. 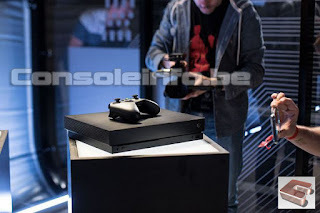 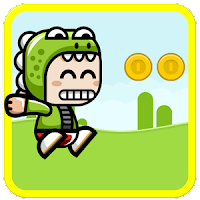 Microsoft is planning to use "super sampling" on the One X to make new games look better even on 1080p TVs. 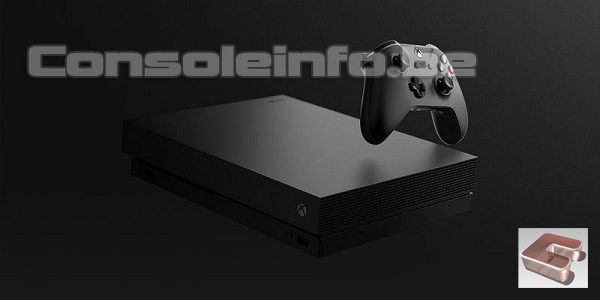 Microsoft is also shipping the Xbox One X with an Ultra HD Blu-ray drive for 4K movies and entertainment, and 1TB of storage. Microsoft says the new Xbox One X is the "smallest Xbox ever," and the black design looks very similar to the existing Xbox One S model. 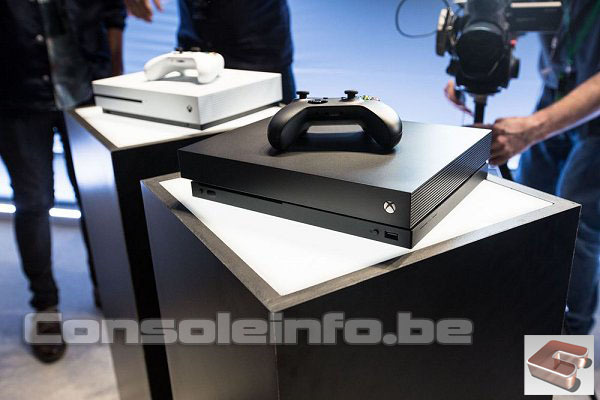 The rear of Microsoft’s new console is based on the Xbox One S, with a HDMI-in port and no dedicated Kinect port. There aren't many external changes over the Xbox One S design, and the X simply gets a little smaller. 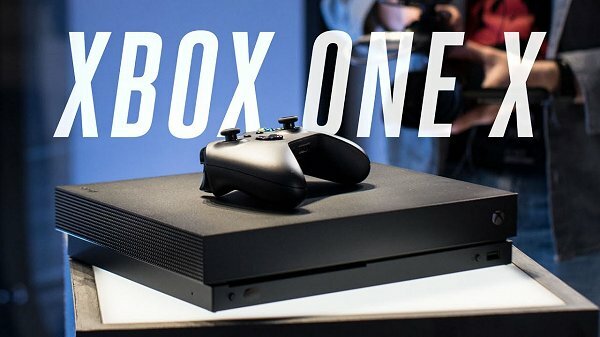 Microsoft has 22 'console launch exclusives' arriving on the Xbox One X, including Crackdown 3, Forza Motorsport 7, and Sea of Thieves."